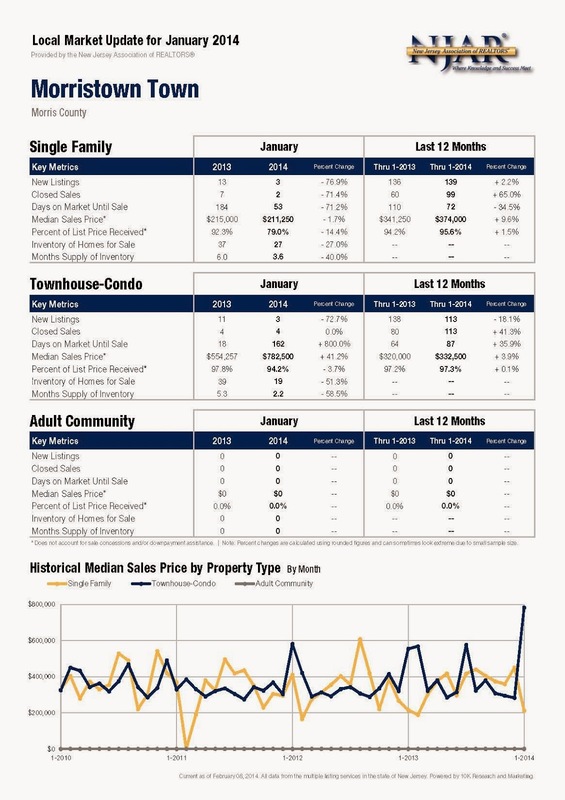 Today we offer you the latest information on your local housing market in Morristown, Morris County, New Jersey, including statistics on townhomes/condos, single family residences, and adult (55+) communities. Click on the graphic below to see a larger version. For more information on real estate in Morristown, you can visit us at www.MorristownRealEstateAgent.com or www.Morris-Homes.com. You can count on The SR Real Estate Group for the latest local market information. Rahul and Smitha Ramchandani are a licensed real estate Broker-Salesperson/Sales Representative Team with Keller Williams in New Jersey. They are Buyer Specialists and Home Marketing Experts.